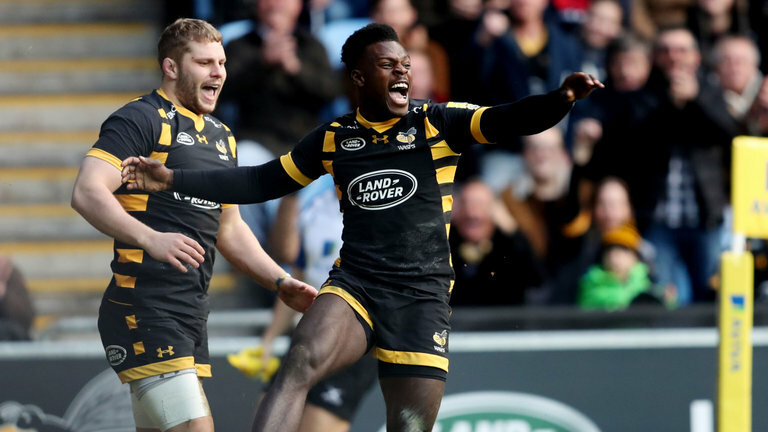 Wasps have today confirmed that winger Christian Wade has decided to retire from Rugby Union with immediate effect and has today been released from his contract on confidential terms. “It’s very disappointing to lose a player of Wadey’s quality at this stage of the season. 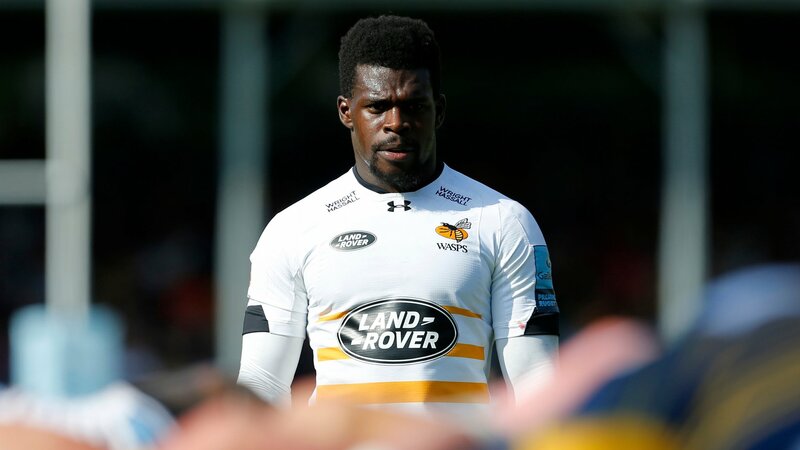 “After playing nine years of professional sport for Wasps, I’ve decided to leave for personal reasons. Wade is believed to be leaving to pursue a career in the NFL.